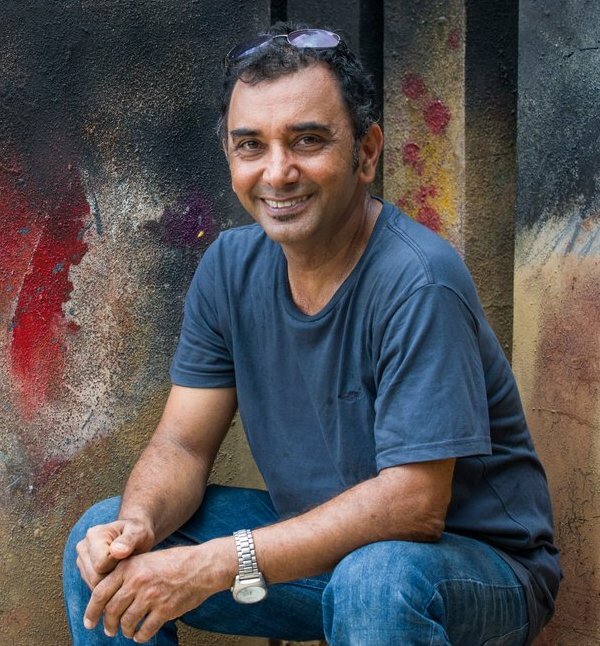 Art in Auroville is a "culture still to be invented". 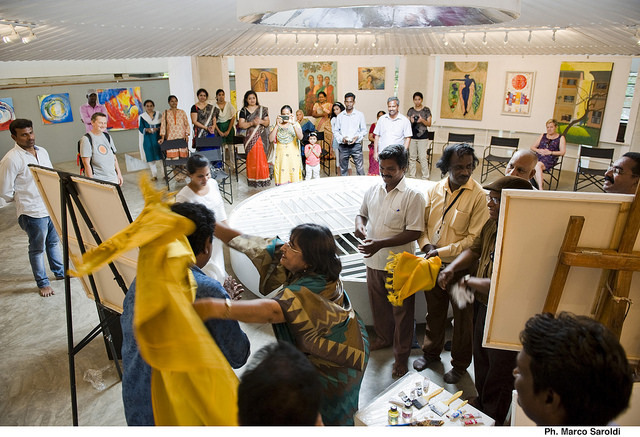 We had a glance at the art scene of Auroville, its vision and reality. 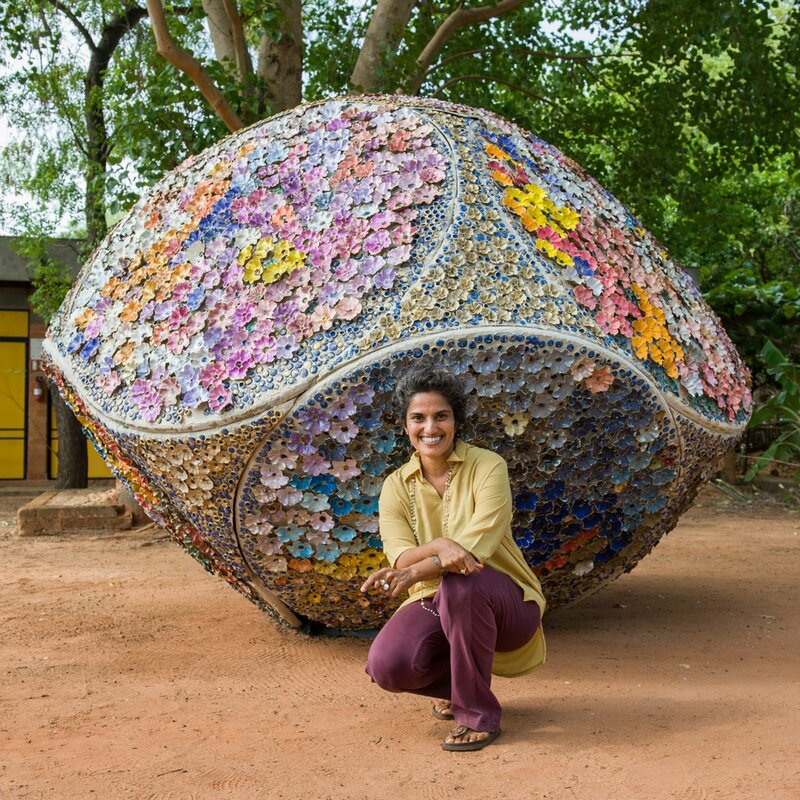 Saraswati, one of Auroville's ceramic artist, has a unique way of associating childhood memories and the rough stoneware and lightweight porcelain she works with. We had a closer look at her life and inspirations. 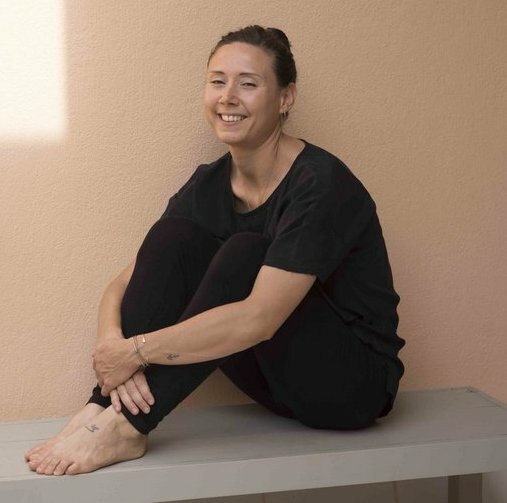 We met the one woman power behind the conscious fashion brand KIMAYA. She told us about her dreams, inspiration and new collection. 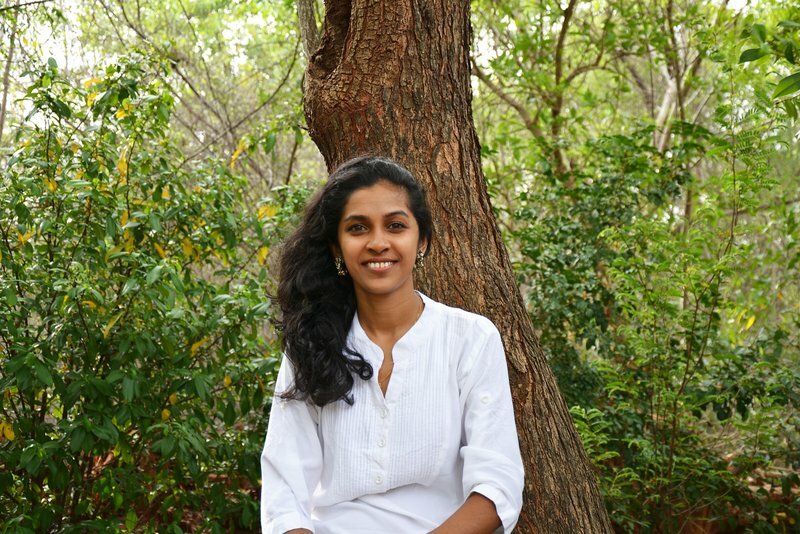 We met up with the designer Kiran Kamal, who just launched her first collection exclusively on auroville.com. 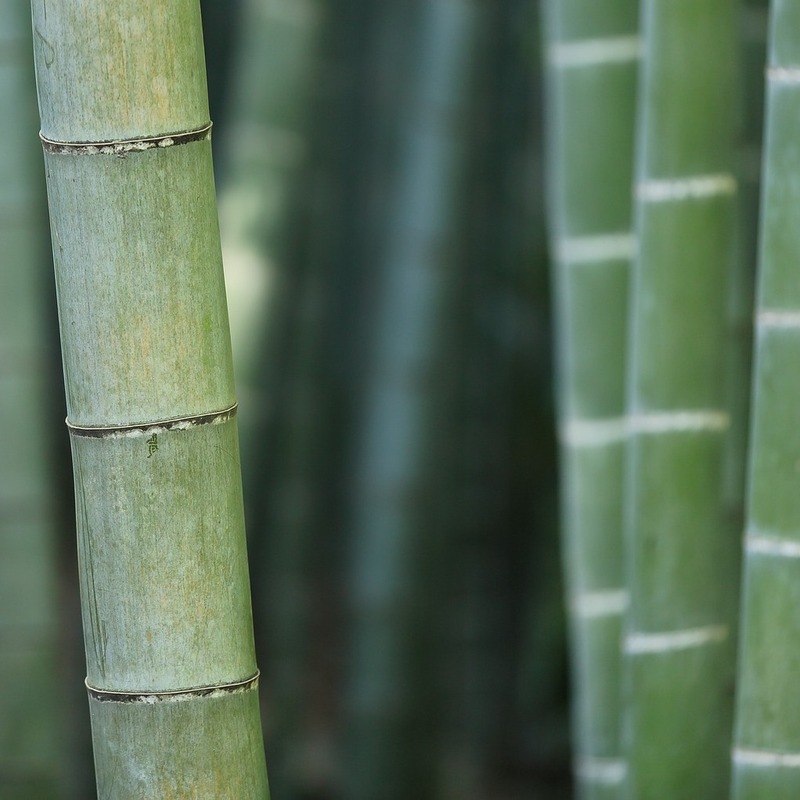 We took a closer look at bamboo clothing - what is the difference to cotton and linen? We met Suhasini, the designer and founder of Esendi Beachwear. 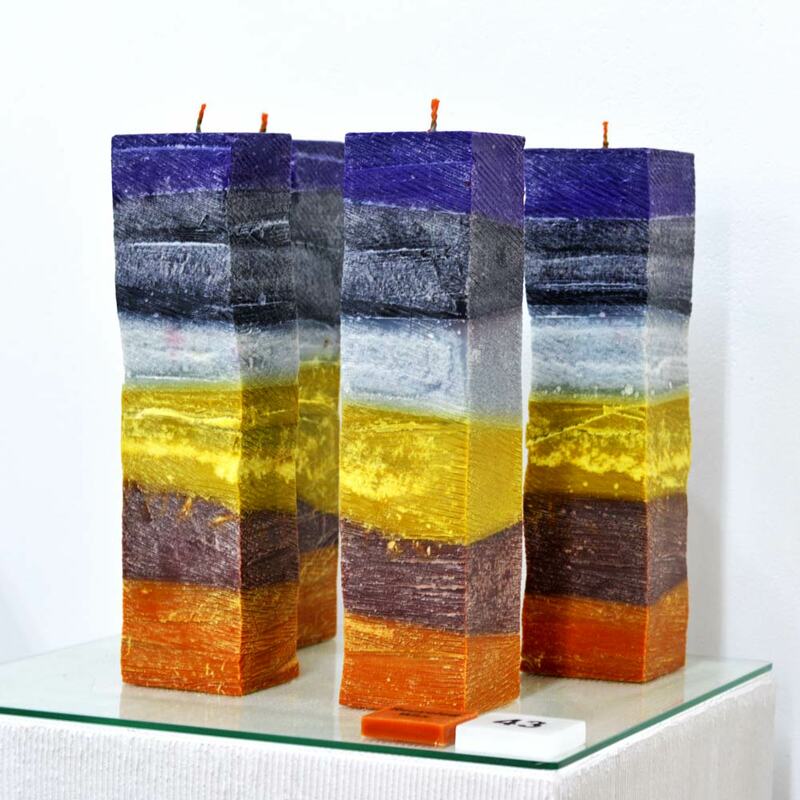 We visited the candle exhibition of Maroma. 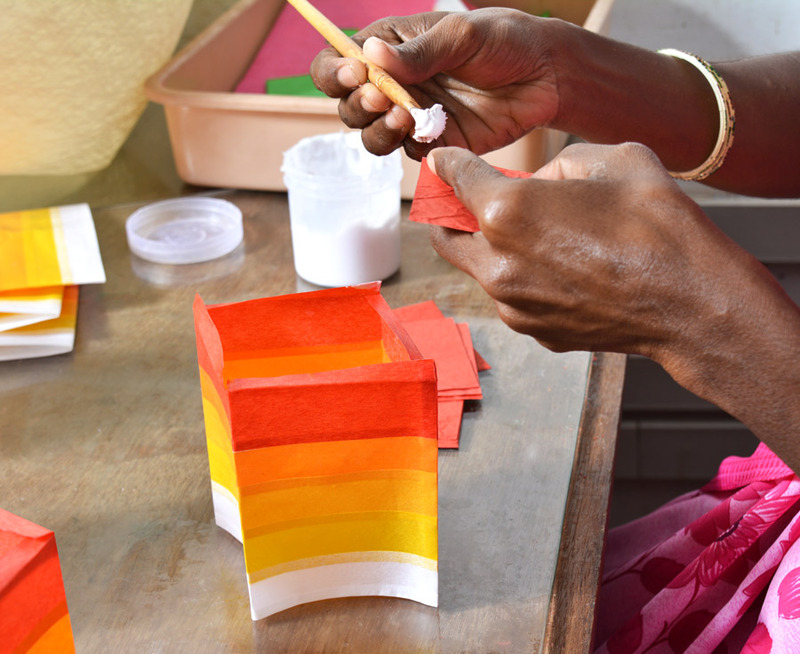 We met up with Txuma and Elodie, the designers, who run the lamp company Glimpse.